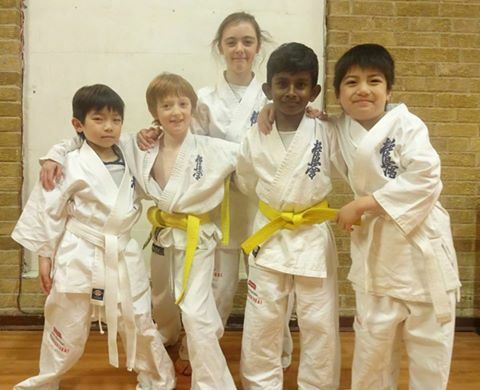 Training starts back on 8th January 2018. 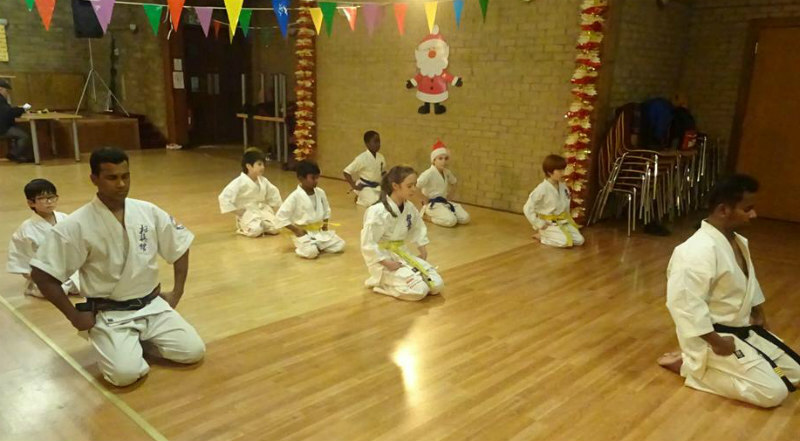 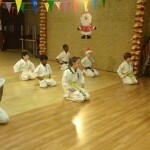 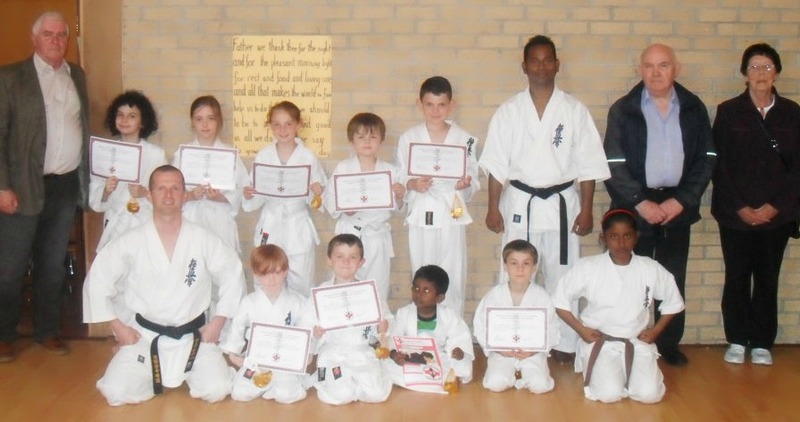 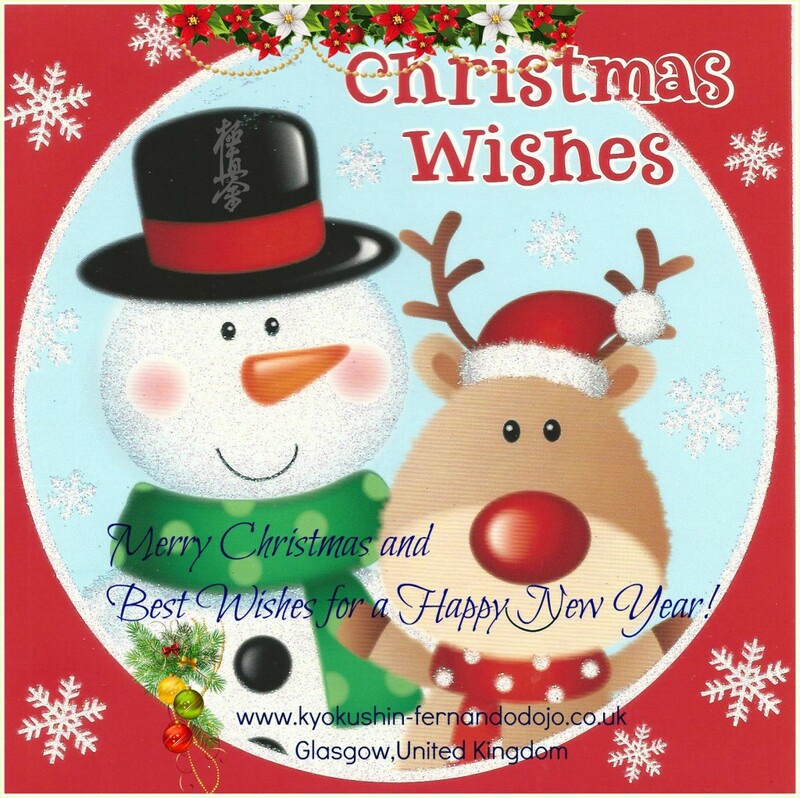 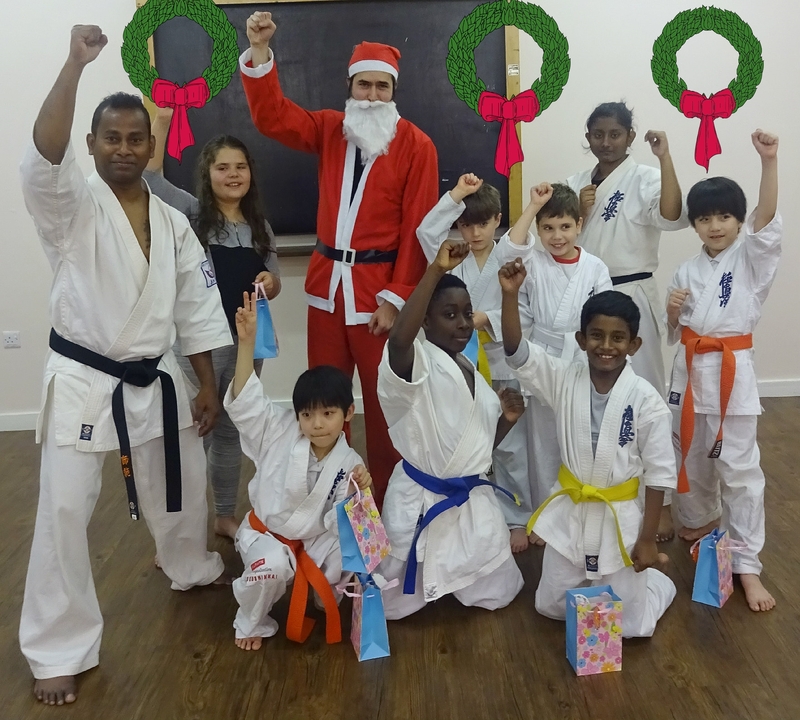 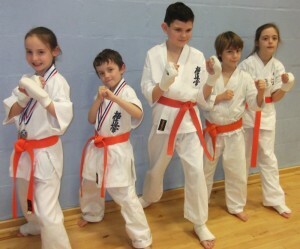 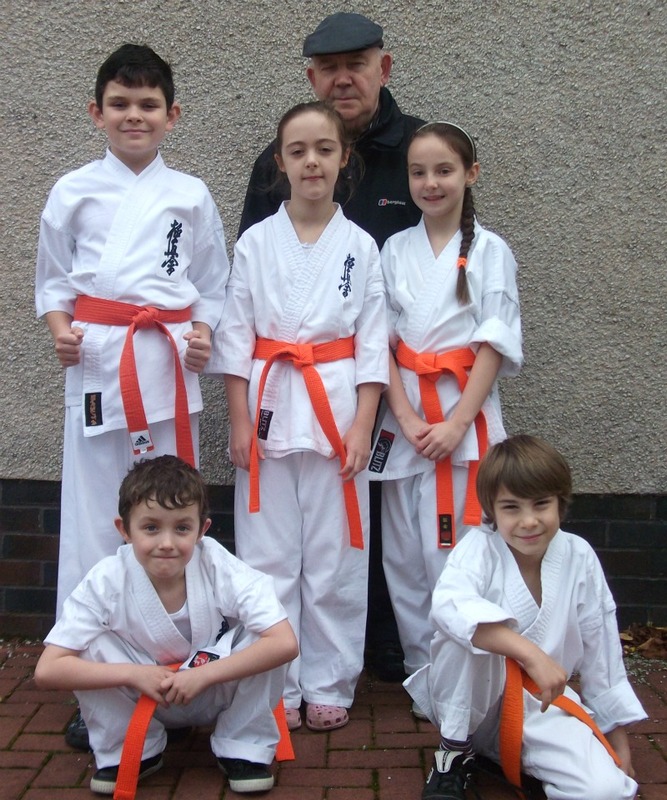 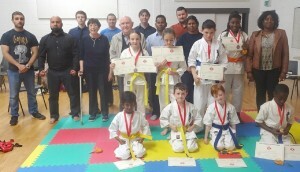 Welcome To Kyokushin Karate Fernando Dojo Full-Time Martial Arts & Fitness Studio in Glasgow City! 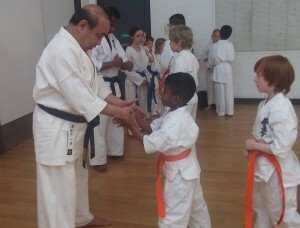 WE ARE MOVING TO A BETTER LOCATION very soon! Congratulations to Sathmi Fernando for her excellent performance at the 41st British Open which was held in K-2 Crawley, England. 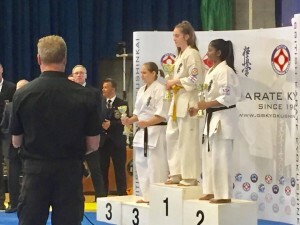 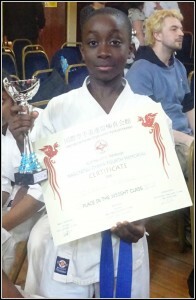 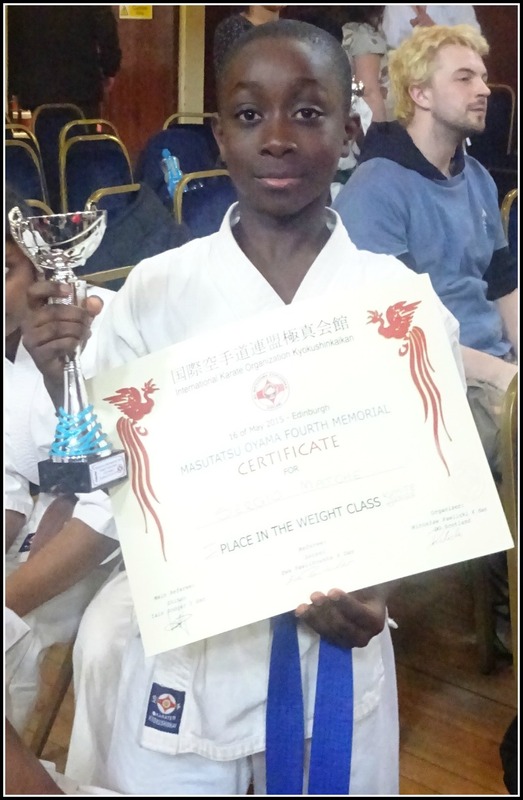 She won the 2nd place in Cadet Girl’s heavyweight at the largest full contact Karate Tournament in the United Kingdom. 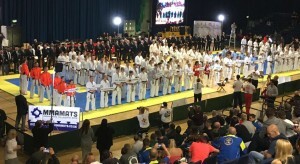 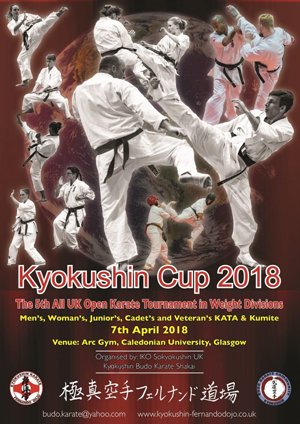 The British Open was hosted by the IFK/British Kyokushinkai and approximately 180 competitors from the 16 countries participated at the event. 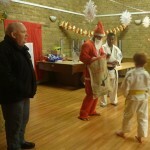 Last training session will be Wednesday 14th December. 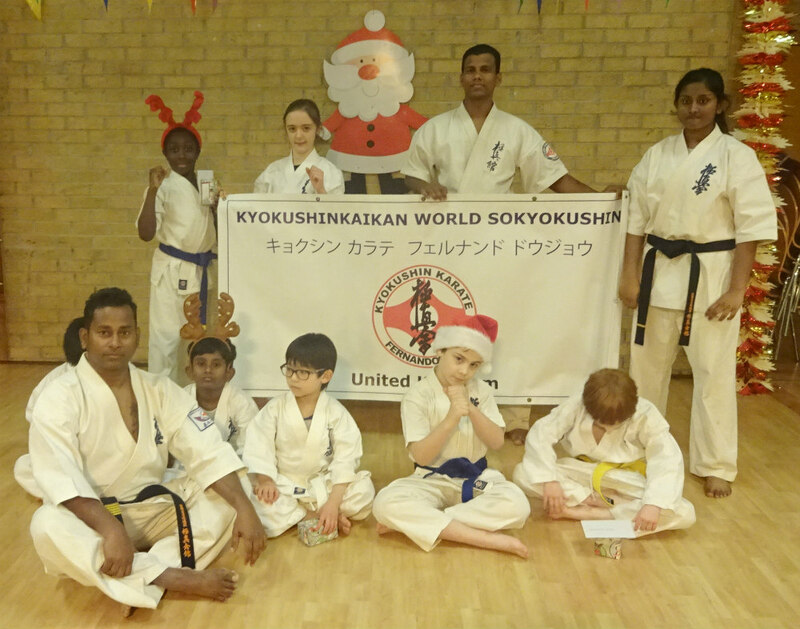 Training starts back on 4th January 2017. 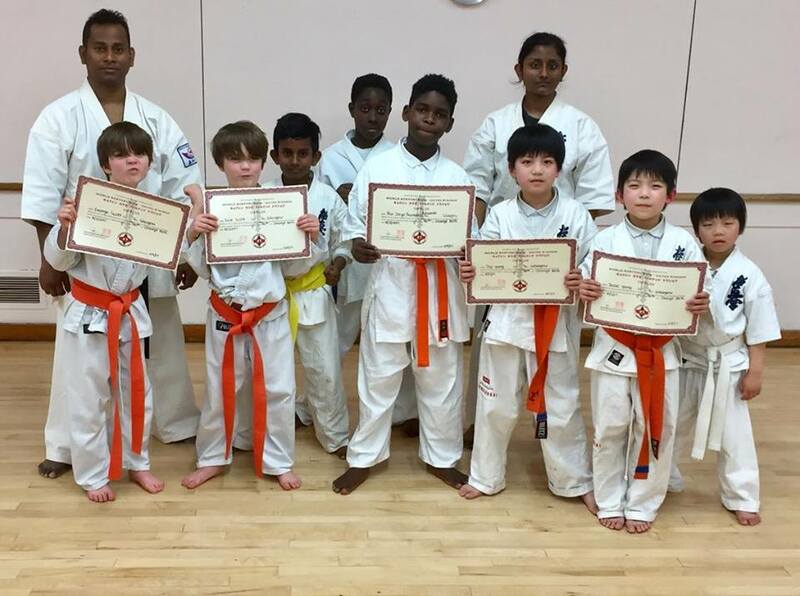 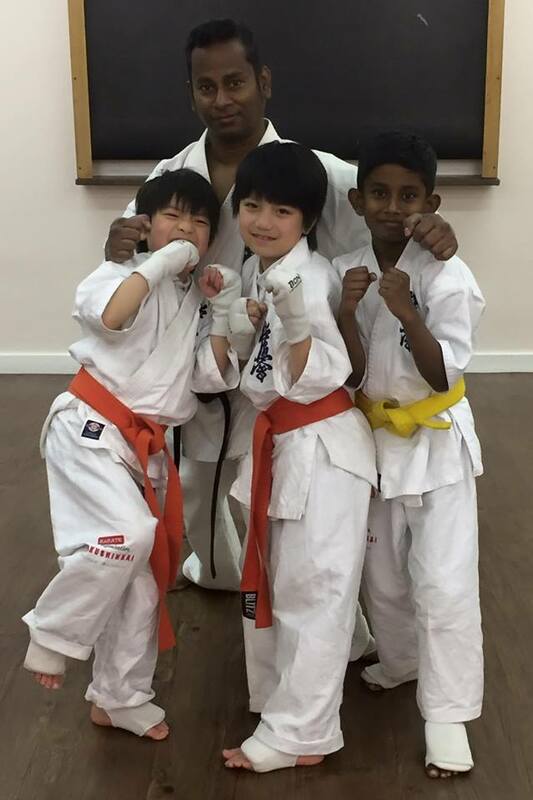 Learning the lessons that Karate will teach them at an early age will serve them better because they will not have a chance to pick up any negative habits or behaviours, and if they already have, taking Karate at Martial Arts Principles will nip that in the bud right away! 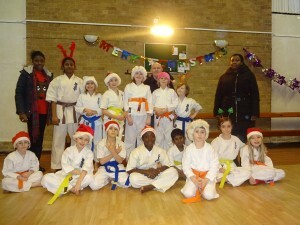 In a Fun, Friendly, Safe Environment. 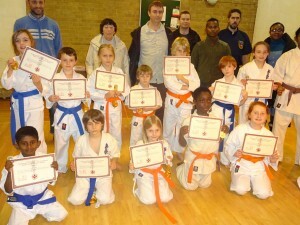 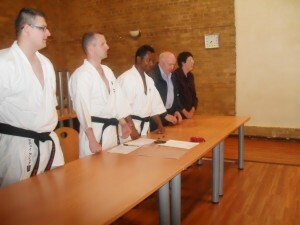 The Dojo has a dedicated Black Belt Instructor, enhanced CRB disclosures. 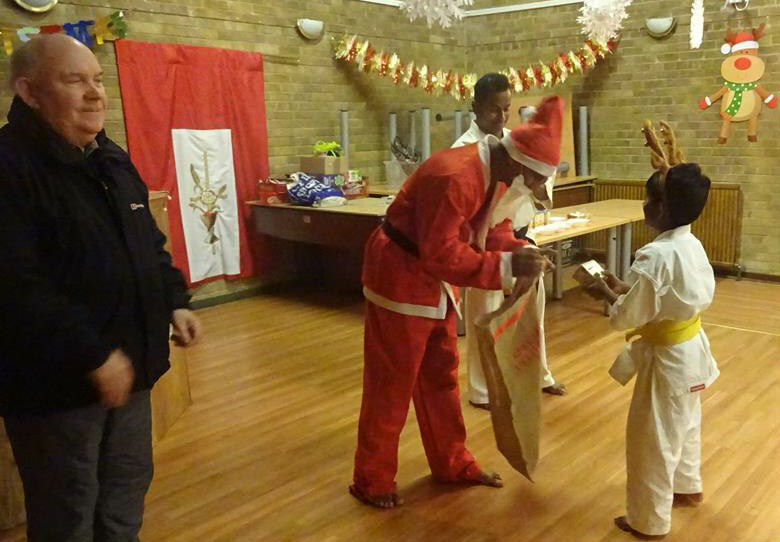 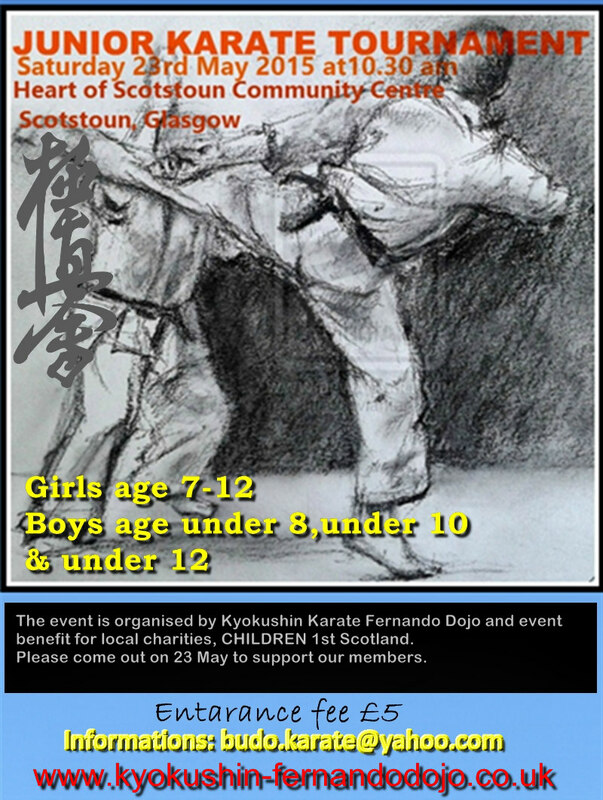 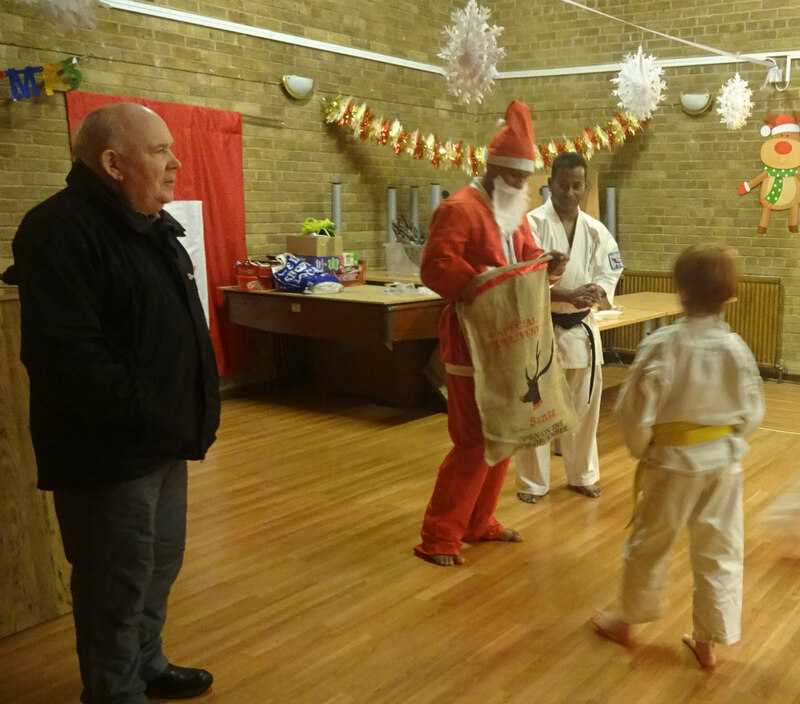 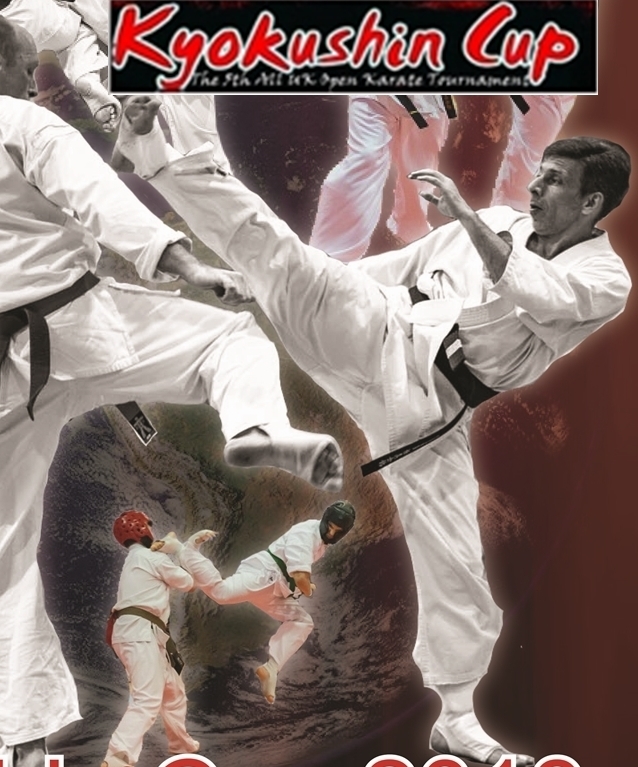 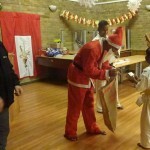 The event is organised by Kyokushin Karate Fernando Dojo and event benefit for local charaties,CHILDREN 1st Scotland Royal Scottish Society for prevention of Cruelty to Children.